We will help purpose a strategy and implement employee wellbeing campaigns that are cost-effective, targeted to your employees and impactful. Muddy Plimsolls Ltd started 10 years ago, focussing on outdoor fitness training. As a personal training agency for many busy professionals in London, we delivered a high rate of return on their investment, through a back-to-basics, common-sense philosophy. This philosophy is now applied to a new range of services offered to organisations to achieve increased wellbeing amongst staff at all levels. Supply of targetted wellness content for your intranet or inbox, promoting employee wellbeing and catered to your workforce, their locations and the type of job they do. Welcoming relocating staff to London, assisting them in maintaining their fitness in a new environment. Advising on effective wellbeing strategies and fitness initiatives for your staff. Muddy Plimsolls Ltd is very happy to be listed as a recommended Provider by Business Healthy. 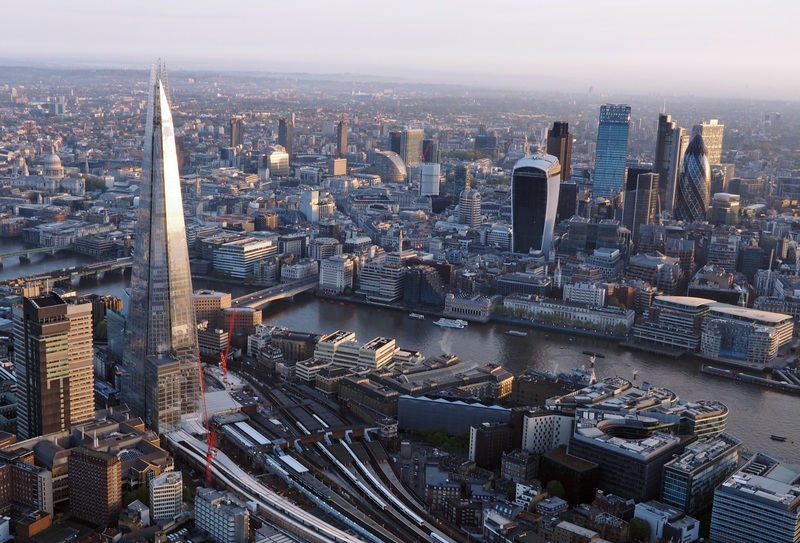 This City of London-led initiative provides City businesses with expert led workshops, member forums and a central resource hub through their website. Business Healthy’s Provider resource lists trusted health and wellbeing service providers for businesses of all sizes. Business Healthy brings together businesses in the City to ignite and support a positive change in the health & wellbeing of their workforce. Its members are City businesses looking to make a difference to the health of their workforce. Do you have any particular issues with regard to your organisation you'd like to discuss? Thank you for completing our form. A member of our team will call or email you back.